“Best practices” IT Solutions, Tailored for Miami Beach Small Business Owners. Serving Miami & Miami Beach Businesses for over 14 years. Complimentary evaluation of your current IT system. Get tailor-made advice from our certified small business IT experts. If you are a small business owner in Miami Beach, then iFeeltech has the IT services and support that you need to keep your business thriving and growing. Our goal is always to help the small businesses we support grow, and as a small business ourselves, we understand your needs and will contribute to meet them with our diverse IT services. We offer free consultations for all small businesses in Miami Beach because we want to make sure you don’t get stuck paying for services that you don’t want or need. Whether you’re facing a big or small problem, give us a call today and schedule a free IT review. One of the best things you can do for your small business is to make sure it’s running well and fast with a secure and stable network. That’s why we offer network solutions for small businesses in Miami Beach, so you can save money and help your business grow with a reliable IT infrastructure. 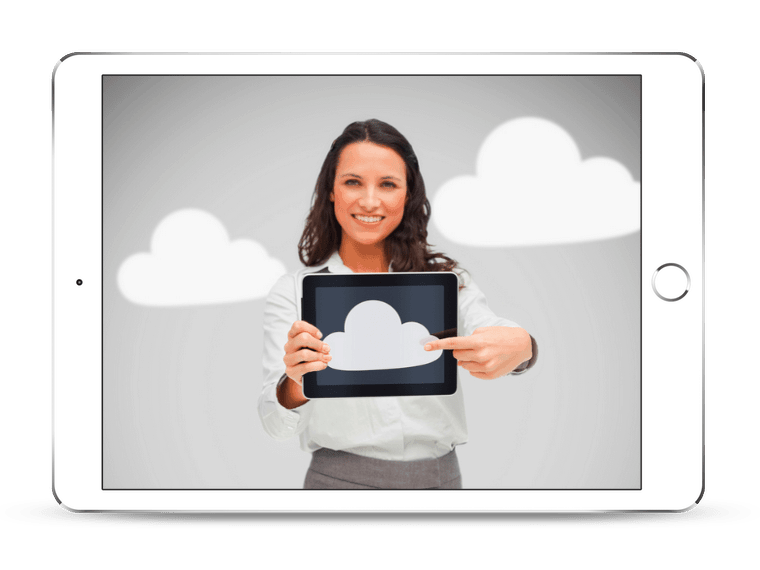 Another easy way to quickly grow your business while saving money is to use cloud computing services. If you’re not already using them, we can help you choose the cloud computing service that’s right for your business so you can start benefiting from it. This attractive option for many small businesses will not only let you create documents and spreadsheets on the cloud. It will also let you easily share those documents, and do so much more. 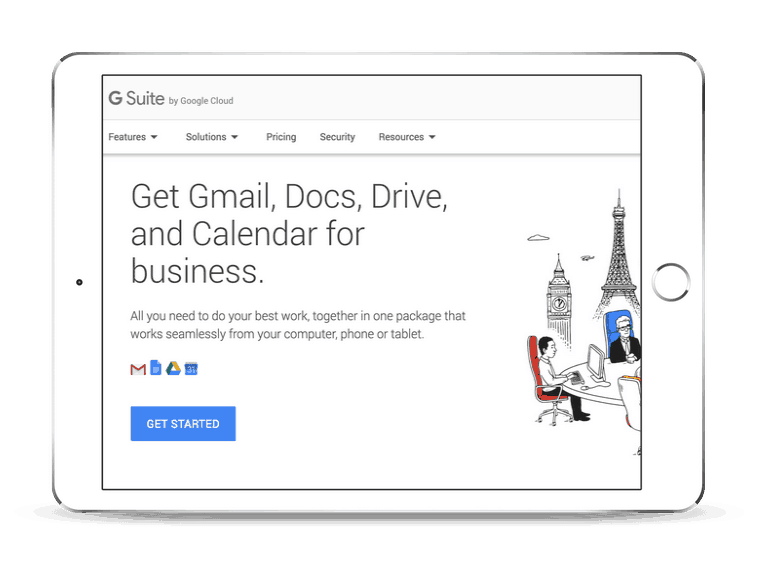 We offer G Suite support to those who are still figuring it out or encountering problems. 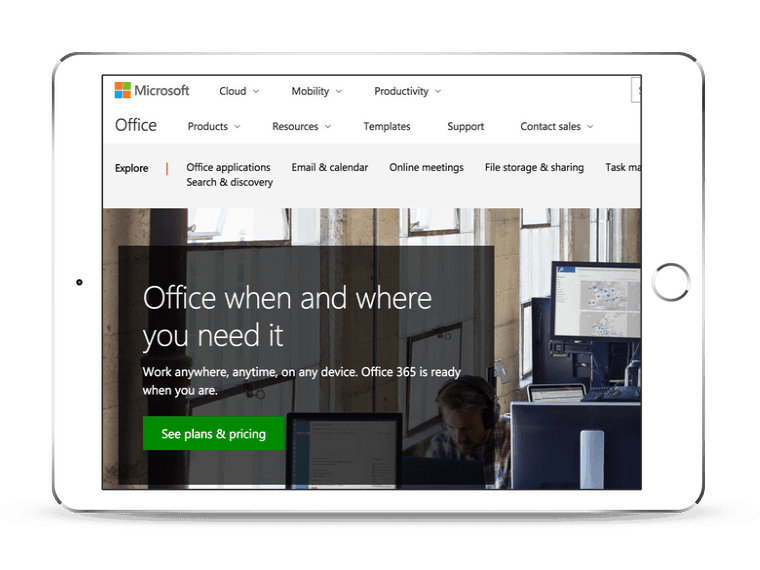 As Office 365 becomes more popular, there is an even bigger need for troubleshooting problems that may arise, which you can always call us about. We can also help your company with the transition from any other Office system to Microsoft Office 365. 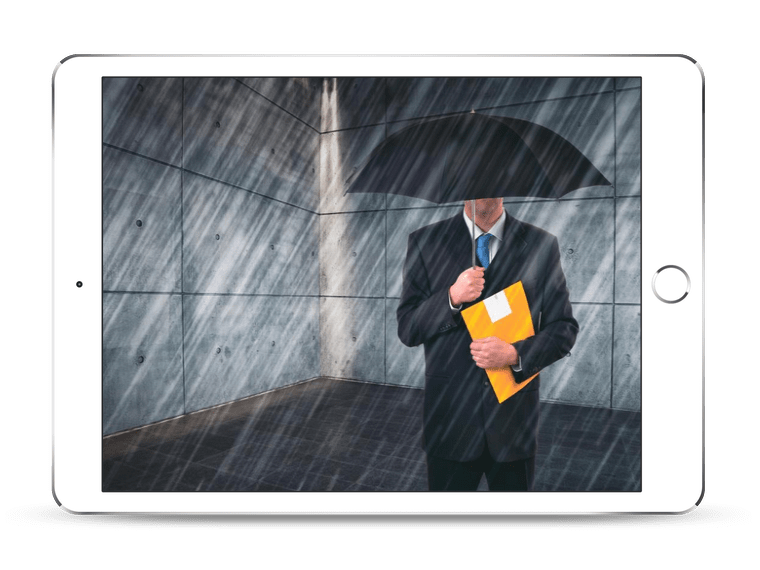 Data security is something that is often overlooked by small businesses, but it’s also one of the most important things you can do for your company. We can help you set up a cybersecurity system that will keep all your data right where it’s supposed to be. 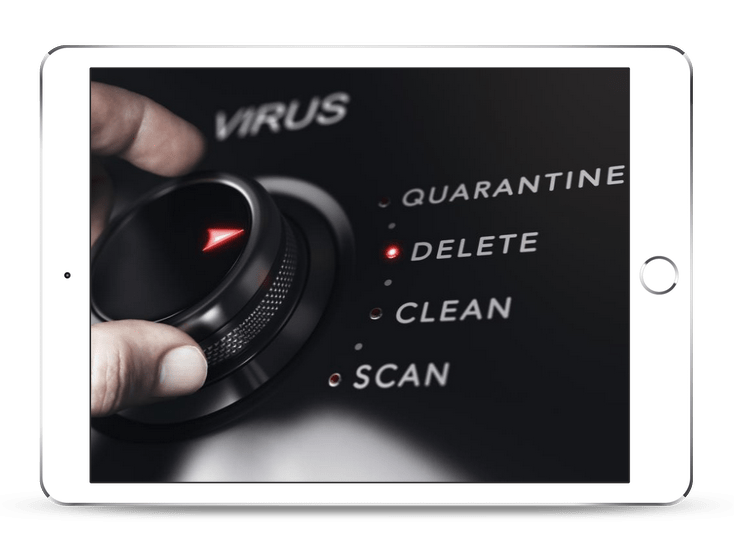 There are so many types of malware out there today that is geared toward damaging your computer systems and stealing your valuable data, which is why it’s so important to have a robust malware protection plan in place, which we would love to help you with. There’s nothing worse than having your computer stop working right and not know what’s wrong with it. That’s why we make sure our experienced technicians are always available to come and solve any computer repair problems that you’re facing as quickly as possible. Whether you’re looking for ongoing IT support to solve any small problems that may arise or need a one-time network upgrade, we want to help your small business in Miami Beach. That’s why we have someone available to answer your emails, phone calls, and web chats 24/7. Why Miami Beach, FL is Great For Business? Miami Beach is an area where many businesses thrive because of the tourist industry. However, despite the fluctuations in potential customers, it’s also a very stable business environment. Whether you are a business that focuses on tourists or one that works internationally in this Latin American cultural center of trade, Miami Beach is a great place to be if you want your business to grow. Miami is one of the richest cities in the United States, which means there’s plenty of opportunities to go around. In addition to Miami Beach having a fantastic business environment, it also features a vibrant cultural atmosphere and beautiful natural wonders to enjoy. If you need IT support for your small business in Miami Beach, give us a call today!